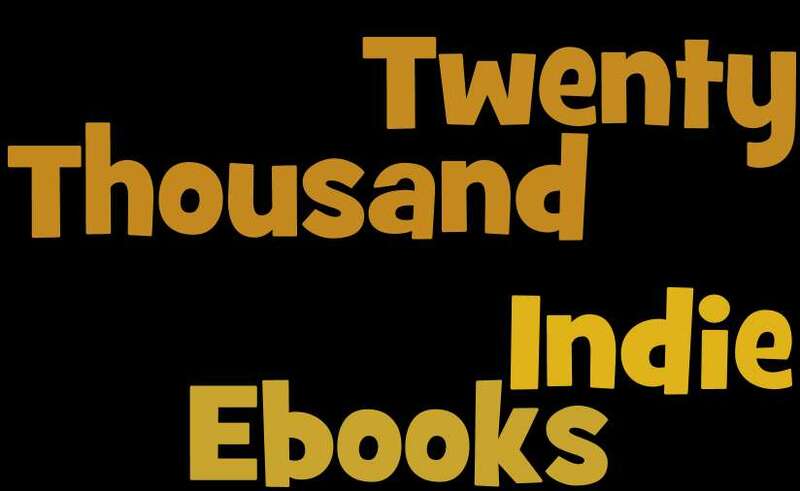 Smashwords author Charlene Bays Rothenberger yesterday published the 20,000th book at Smashwords at 8:23pm Pacific time. Two months ago we reached 15,000 books and five months ago we hit 10,000. To put the growth in context, we published 140 books in 2008, our first year of operation. By the end of 2009, we reached 6,000. We're on track to surpass 25,000 by the end of the year. Do numbers matter? Yes. Each new author at Smashwords brings more books, and more books bring more readers and more readers bring more authors who bring more books. It's a virtuous flywheel, catalyzed by the word of mouth of authors and readers who mutually benefit from the dynamic. The strength of numbers helps Smashwords open up new distribution opportunities for all authors participating in the Smashwords collective (Btw, we signed a new retailer yesterday. We'll announce them in a few weeks after we complete the technical integrations). Our catalog features many strong sellers including Brian S. Pratt, Ruth Ann Nordin, Randolph Lalonde, J.A. Konrath, P.B. Ryan, Shayne Parkinson, Rebecca Forster, Janice Daugharty, Jack Gregory, Ann Somerville, Lynn Flewelling and Carl East. I could list dozens more showing promise to become tomorrow's big indie names. In the months ahead, we'll work to showcase some of these authors at Smashwords by introducing new lists and ranking filters. A growing number of our authors, including some on the short list above, have been previously published - or are currently published - by large traditional publishers. Until recently, most authors aspired to land a traditional book deal. That sentiment is changing, judging from the emails I receive each week from authors who are done waiting months or years for a publisher to discover them. These authors have decided to turn their backs on traditional publishing because they recognize the creative, economic and time-to-market advantages of indie ebook publishing. Self-publishing is shedding the negative stigma it once held as successful indie authors bring new credibility and respect to self publishing. Although we've seen traffic and sales climb each month at our small Smashwords.com retail operation, the greatest sales growth is coming from our distribution network. The growth is driven by the addition of new retailers, the organic growth at retailers as they grow their businesses, and the sales rank effect as our books build sales, readership and reviews at each retailer. Our distribution network includes the Apple iBookstore, Barnes & Noble, Sony, Kobo (in addition to operating its own retail store, Kobo also powers Borders in the US and Australia, Whitcoulls in New Zealand, Samsung and others), the Diesel eBook Store, and more on the way. On the moblile apps front, our books are in the native catalogs of Stanza on the iPhone/iPad/iPod Touch, and in Aldiko for Android devices. To keep your salivary glands in check, it's important to note that not all Smashwords authors are participating in this growth. We create the opportunity for discovery, sales and readership, though it's the author's responsibility to write and market a great book that resonates with readers, and then they must have the patience it takes to plant and cultivate seeds for the future harvest. As I blogged earlier this week in The Seven Secrets to Ebook Publishing Failure post, authors must also be careful to avoid poor decisions that might limit their success. Success isn't measured by financial performance alone. For some authors, success is defined not by monetary gain, but by reaching readers with their words. Smashwords authors now publish over 2,000 free ebooks, and some of these books reach thousands of readers. They too are successes. 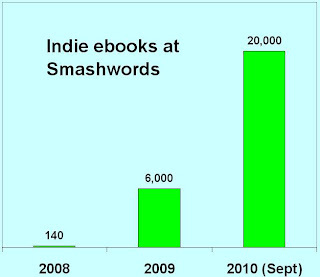 Congrats to all 8,798 pioneering Smashwords authors and publishers who inspire us every day. On October 2 in New York, I'm giving a talk at the Self Publishing Expo Conference titled, "The Seven Secrets to Ebook Publishing Success." While preparing the presentation, I started thinking about how it's possible to succeed as an author yet still fail to achieve your full potential. Every author is the CEO of their own budding publishing empire, full of unrealized potential. Decisions you make today will determine your success in the future. We all make multiple decisions every day, and some of our decisions will inevitably prove incorrect or ill-conceived. The secret to success is to recognize our mistakes before they become business-limiting. 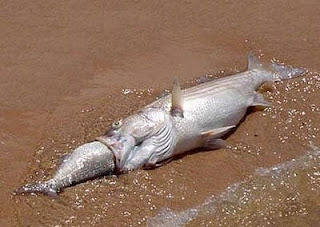 Just ask Mr. Big Fish in the image above. Maybe he should have favored a smaller meal. 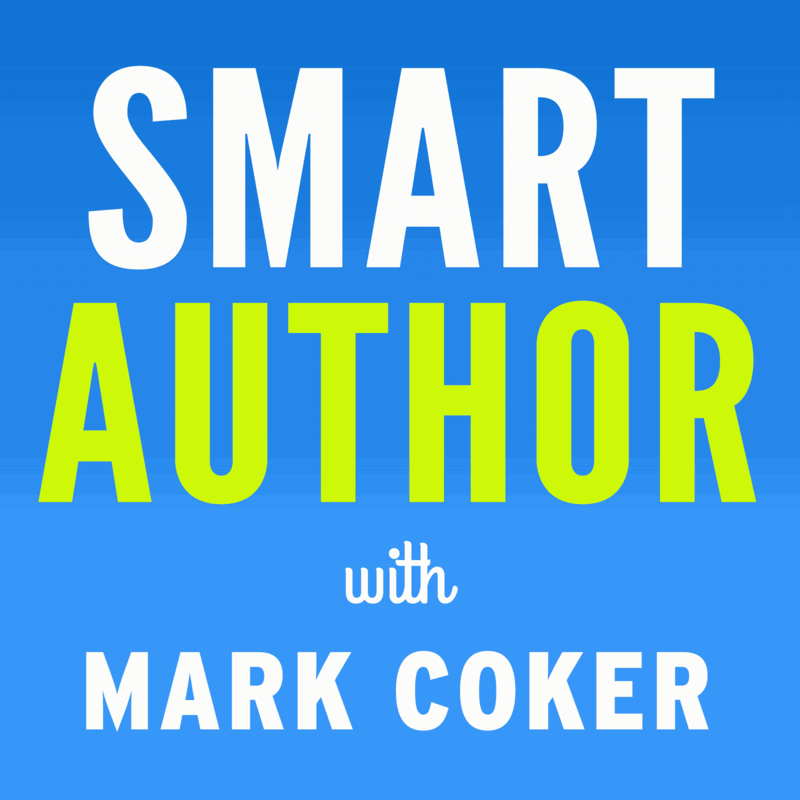 Today, I'm going to share the Seven Secrets to Ebook Publishing Failure. All of us authors have probably made some combination of these mistakes at one time or another. My intention is not to ridicule the authors and publishers who inspired these tips. Instead, my goal is to help you, the CEO of your business, avoid these business-limiting mistakes that might prevent you from achieving your full potential. Fail to respect the reader - Don't waste your reader's time. Some authors, empowered by the ease and speed of ebook publishing, rush books to market that haven't been thoroughly revised, edited and proofed. Books get better with revision and editing, so don't skimp. If your book or story isn't the absolute best you can make it, don't release it until it's ready. With so many great books out there, you have to compete to earn and deserve the reader's attention, and their word of mouth. Limiting your Distribution - Some authors treat retailers like a religion, sports team or political party. They think they must only choose one and shun the rest. This is counterproductive. Authors should work to expand distribution of their books across multiple retailers, rather than concentrate distribution on only one. So what if 80% of your sales come from a single retailer today. It won't always be that way, as many Smashwords authors already realize. If you shun other retail opportunities, that 80% will become a self-fulfilling prophecy and you'll leave sales on the table as the rest of the ebook market develops without you. Cherish your retail partners. Each is investing millions of dollars to attract readers to their stores. They will gladly provide you the benefit of their investment if you'll allow them. Every time an author deliberately removes their book from a retailer's shelf, a little angel in heaven sheds a tear, or stabs itself in the eye. Limiting your sampling - The other day I learned approximately 450 of the over 19,000 books at Smashwords don't permit sampling. What are these authors thinking? They might as well encase their books in cement. Why would any reader in their right mind purchase a book they can't sample first? Don't shoot yourself in the foot. Books with disabled sampling are automatically removed from our catalogs in Stanza (iphone, ipad, ipod touch) and Aldiko (Android devices), because these catalogs require samples. Laziness - It's tough work writing a great book. Some authors, after spending years or a lifetime investing their heart and soul to finish their book, look at the Smashwords Style Guide (or Amazon's DTP publishing requirements) and give up because they say it's too difficult to format an ebook. If these folks can't spend thirty minutes or an hour to study the Style Guide (written for novices), or can't shell out $45 to hire a fellow Smashwords author for formatting help, or can't find a fellow Smashwords author friend to help them for free, can they be helped? If free-to-$45 is all that stands between you and widespread distribution to all the major retailers, why give up now? Maybe this is a form of Darwinian natural selection. False expectations and Impatience - I admit, I think millions of people would enjoy my novel if only they gave it a chance. You probably feel the same way. Unfortunately, you and I are probably wrong. Most of us will never reach millions of readers, so we should set more realistic expectations, lest we enjoy wallowing in bitterness and regret. Every once in a while I'll hear from authors who are giving up on publishing and unpublishing their books because their sales didn't meet expectations. Why deny future readers the chance to discover you? See Darwin. Play the Blame Game - Some authors, when their books fail to live up to their inflated expectations, try to point the finger at someone else. Some might blame the reader for not understanding their brilliance, or blame their agent, or blame their publisher for not promoting it enough, or blame the retailer for whatever. Almost once per month, like clockwork, I'll get an angry email from an author complaining they haven't sold a single copy through Smashwords or any of our retailers, and they'll threaten to unpublish their book and remove it from distribution if we don't do something about it. See Darwin. You're the CEO of your publishing business. Take responsibility, and don't shoot yourself in the head with tempestuous, foolish decisions. It's tough to sell any book. Write the best book you can, revise and edit it until it's squeaky clean, market it with passion and commitment, and then cross your fingers readers love your book as much as you do. Readers are in charge here. Failing to Trust your Partners - There have always been bad seeds in publishing (including publishers who do a good job of following these seven rules for failure), and thousands of authors have been burned by them. Yet it doesn't mean you should be mistrustful of every player. The vast majority of people I've met in publishing the last three years are honest and ethical. We'll often get emails from authors who tell us their book's sample has been downloaded 30 or 40 times yet they haven't had a single sale, and they'll accuse us of not reporting the sales. We've even had authors who had trouble getting accepted to our Premium Catalog (hint: read the updated Style Guide) demand to know why we were discriminating against them, their book or their religion. More than a couple have said, "if you don't want to publish my book why don't you just tell me." Paranoia runs deep in some authors, possibly because authors are so great at imagining things that don't exist. It's tough to reason or do business with folks like this. Another author last week, not realizing our retailer sales reports weren't fully loaded, accused us of illegal activity and threatened to "take the matter to the authorities." They even complained to our retail partner before they bothered to check with us, or read our online site updates. Business cannot run without trust. As the CEO of your business, you should trust your distributor (Smashwords or other), your retailer and even your customer. Give your partners the benefit of the doubt and recognize that any of us who plan to build a long term business can only do so by treating each other with honesty and ethical integrity. So there's the list of failure secrets. I don't want to give the impression the mistakes above are common, because they're not. I've highlighted a few true, rare and extreme examples to illustrate my points. Once I do my session at Self Publishing Expo, I'll summarize the seven secrets to success here on the Smashwords Blog. Until then, happy CEO'ing! 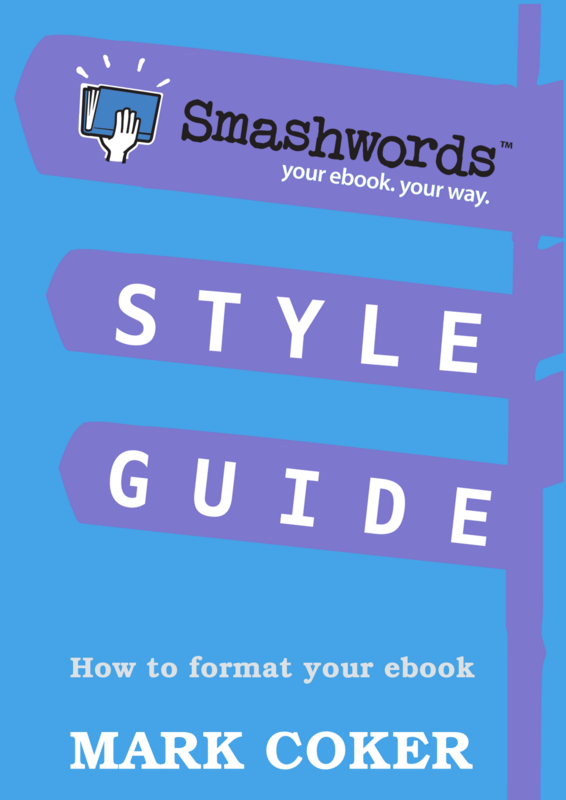 I released a new revision to the Smashwords Style Guide that makes it easier to produce, publish and distribute a great-looking multi-format ebook with Smashwords. In parallel, in the last 30 days we developed, tested and introduced new EPUB and MOBI Meatgrinder conversion blades that give authors and publishers better control over the final look and feel of their ebooks. The new Style Guide marks the 42nd and most significant update to the Style Guide since we first released it in November 2008. Our last major revision was in April, which is when we first introduced new guidelines for paragraph construction and linked Tables of Contents. The new Guide draws upon our experience helping over 8,500 authors publish nearly 20,000 books at Smashwords. We analyzed the most common formatting problems and then enhanced the Style Guide's instructions to make it easier for authors to use Microsoft Word to create higher quality source files. Samples of well-formatted books - The Style Guide now contains links to two examples of well-formatted books. Download their RTF files for free. Faster formatting - Dozens of time-saving tips help you clear out hidden corruption and create the cleanest, highest-quality formatting in the least amount of time. Paragraph construction - The bulk of the most important Style Guide enhancements fall under this category. New instructions show how to manage and modify paragraph styles to improve readability and formatting quality. Learn how to modify your line spacing, code for first line paragraph indents, control fonts and paragraph styles, or code for block paragraphs. Hyperlinked Table of Contents - Updated instructions make it easier to create clickable ToCs, footnotes and endnotes using Word's bookmark feature. 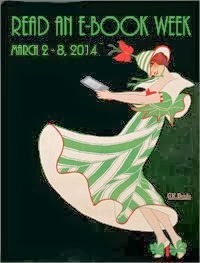 How to check your work - Learn how to use use Adobe Digital Editions and Kindle for PC (or Kindle for Mac/Linux) to troubleshoot your EPUB and MOBI files. How to pass EPUBCHECK - If your EPUB file doesn't pass EPUBCHECK validation, we can't distribute your ebook to Apple. New tips show you how to repair problems in your source file so you produce EPUB-compliant files. I expect we'll continue to update these tips as we learn more. New fast-track tips - Learn how to reduce the time it takes for your book to earn inclusion in the Smashwords Premium Catalog, and gain faster and more reliable distribution to our growing retail distribution network. Keyboard shortcuts - A new section provides a refresher course on how to use keyboard shortcuts and Word's FIND AND REPLACE feature to reduce formatting time and errors. 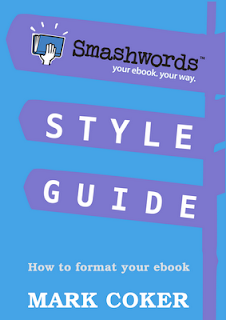 Access the new Smashwords Style Guide here. 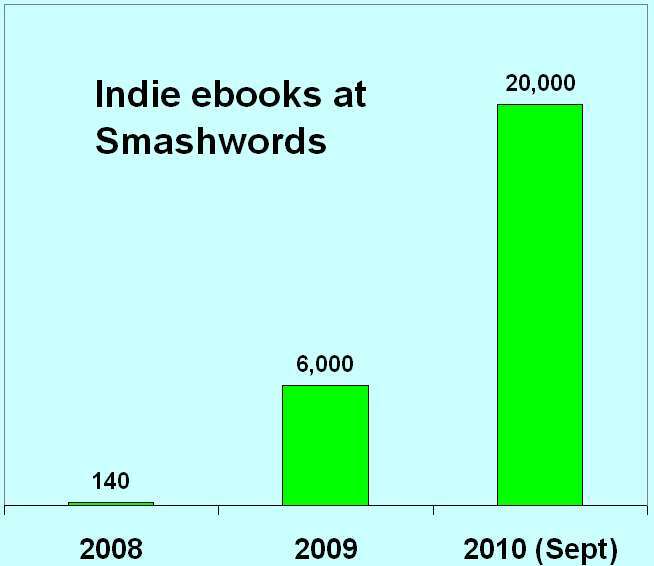 I'd like to thank the thousands of Smashwords authors and publishers who have entrusted Smashwords to produce and publish their ebooks. In the last 2 1/2 years, we've worked to continually improve our Meatgrinder file conversion technology based on your feedback. As a result of your feedback, the files we produce today are dramatically better than what we produced just a few months ago. With your support, we'll work to improve it further in the months and years to come.